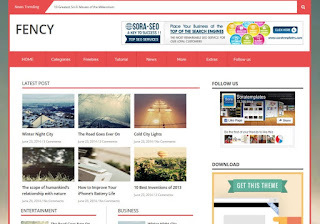 Fency is a content based news magazine blogger template with great features installed inbuilt. This template is professionally designed and has a robust layout. It is compatible with almost all modern day browsers. 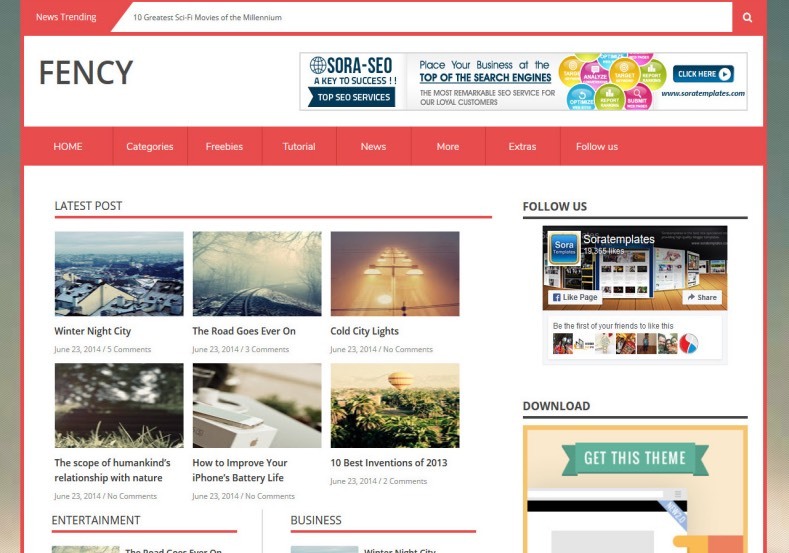 Fency is equipped with various of widgets which will help you to publish your blog more professionally. To make it easy for you we have published this detailed documentation, so that you can setup your blog correctly. There are total 1 latest and 5 other featured widgets available in this theme, to edit them, follow below step. Change the values of Labels and Numbers with your own.